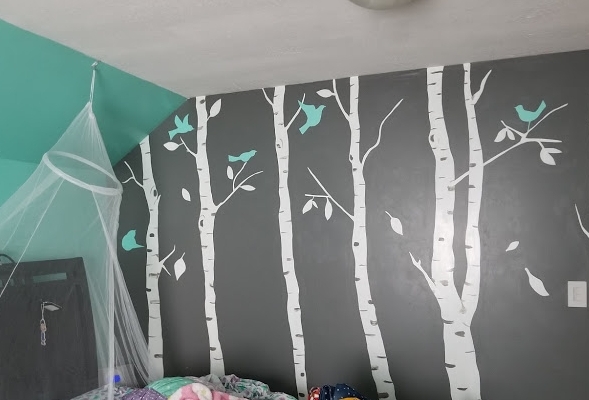 Kaitlin will transform your baby's room into the nursery of your dreams! Kaitlin can add beautiful touches to any wall in your home or business. Kaitlin can help you design a custom, unforgettable space!